Lee Levine Architects, P.C. is a well established Architectural and Interior Design Firm specializing in space planning, interior and building design as well as project administration. We provide professional services to a wide range of corporate, professional, private, commercial, restaurant, residential development and arts clients throughout New York, New Jersey and Connecticut. 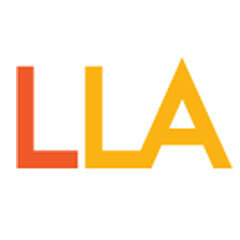 LLA specializes in the alteration, conversion and reuse of existing urban structures and is extensively involved in the planning and design of residential and retail development within urban neighborhoods, as well as in the design and development of urban mid and high-rise multiple family dwellings. Many of our clients depend on LLA to evaluate site conditions, document existing conditions, assess zoning, building and accessibility code issues and identify the unique attributes of a location or structure that may impact on the development of a potential site and/or structure. Since 1986 LLA has provided design services to local developers, community organizations and schools in the investigation, assessment, programming, planning and design of alterations and new construction. In addition to the design of new prototypes for restaurant and retail clients and the establishment of architectural and graphic identities, we have developed new infill housing and free standing multiple family housing, both low and high rise. Frequently, as a result of our design skills, intimate knowledge of the Client’s planning needs and our construction know how, we are called on to handle sensitive alterations of Landmark and Historic structures. 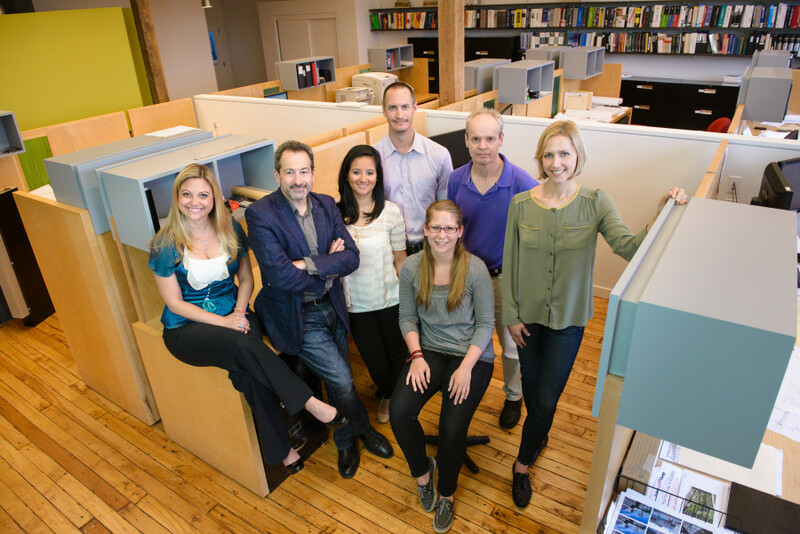 Lee Levine Architects, PC is a place where the business and arts of architecture, engineering, design, interiors and graphics are performed.